Howdy! 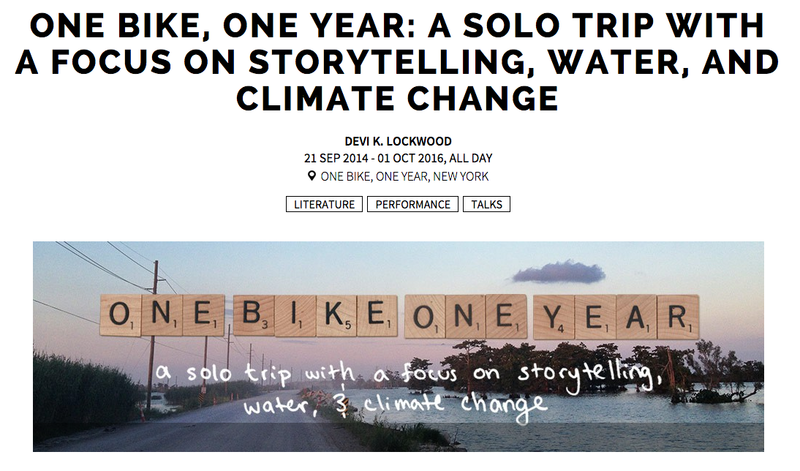 Just want to let ya’ll know that One Bike, One Year is registered as a part of ArtCop21, a global festival of cultural activity on climate change leading up to and during Cop21 (the big climate talks in Paris this December). It’s an honor to be in the company of some amazing artists worldwide.